Abashiri, a town built on the hard labour of prisoners in the Meiji era, with its amazing views of the Okhotsk sea, seafood and fishery will only make you forget that it used to be a town where the worst criminals were sent to do their time. Let’s taste the delicacies of this town! 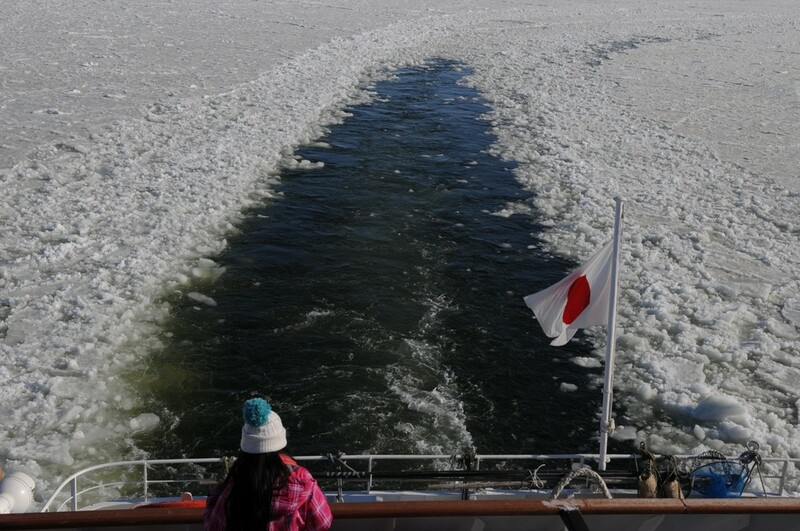 Various seafood are the main draw of travelling foodies to Abashiri. 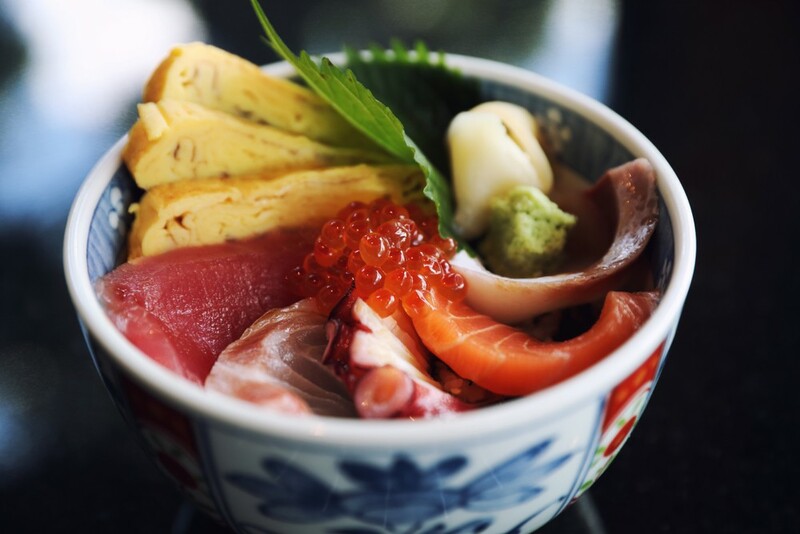 Their fish roe bowl is so filled with the flavours of the sea, it bursts in your mouth. The local Abashiri nabe is so hot and delicious, it warms the soul. There’s also the Zangi Don, which is basically Abashiri-style crunchy fried chicken on rice. And if you’re craving a sweet cool dessert - you’ll want to taste the original gelato at the Risu no Mori. While we can’t guarantee you’d be treated like the President of United States, you’ll be satisfied with the large servings of food at the White House restaurant. 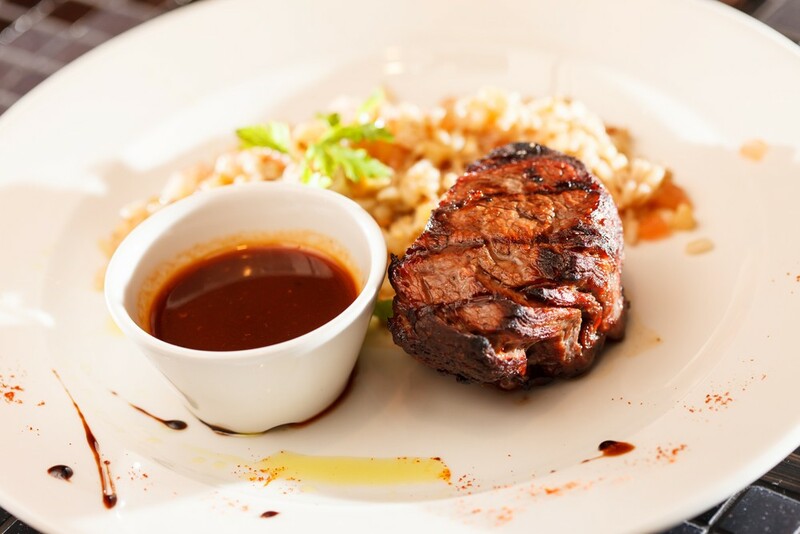 The White House is a favourite of the locals, and there are a large variety of items to choose from their menu such as tonkatsu, hambagu (which isn’t hamburger but the meat in between), and other Japanese dishes. The amazing deal is their rice bowl topped with a generous serving of salmon roe(いくら) and sea urchin（うに）, plus a steak（ステーキ） set, which is only 1300 yen. Wow, you can taste not only the rich seafood dish but a western-style dish at the same time at such a low price! The set is called “Kaisen don to Sutekki Setto (海鮮丼とステーキセット)” in Japanese. Access: 13 minute walk from Katsutadai Station (Senmō Main Line). 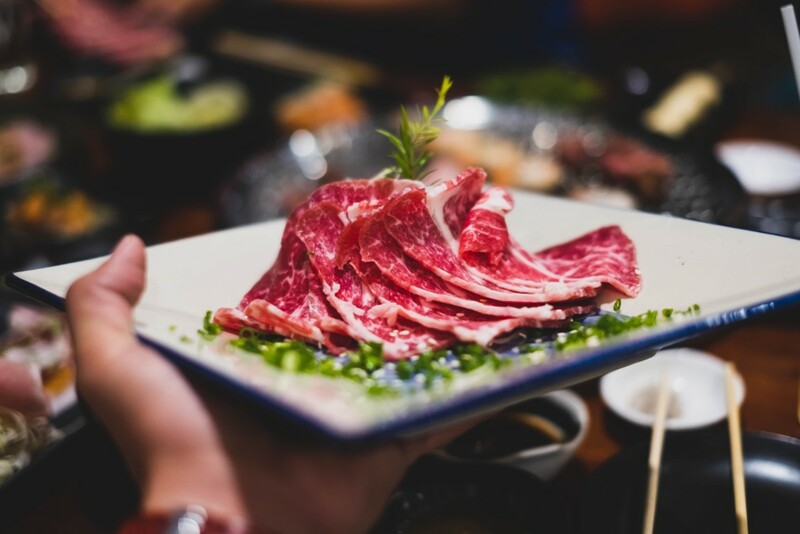 The heaven for meat lovers, this restaurant serves large amount of meat to be cooked at a fair price for Yakiniku. You make use of a tablet to order the food, and there is also a menu which you can browse. Still, this is a beer hall, and it is famous for their local Abashiri beer which comes in many colours - blue, black, yellow and pale yellow. Budget around 2,000 yen to 3,000 yen depending on whether you plan to drink a lot. Access: 11-minute walk from the Abashiri Station(Sekihoku Main Line or Senmō Main Line). 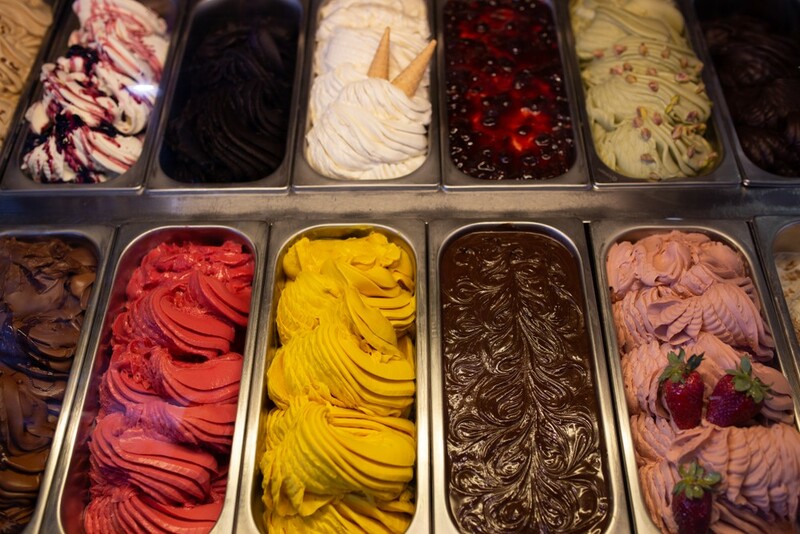 Up to 70 flavours of gelato are available for you to try in total, but less than 20 types are served everyday. Picking a flavour may be difficult at first, but they let you try a bite before you decide on what you want to buy. It is usually rather crowded because it’s a popular dessert shop (up to 10 people in a line), but it’s still worth a visit since it’s a Hokkaido specialty. The shop’s popular flavour is pistachio, and one scoop is around 370 yen each. Access: 11-minute walk from the Yobito Station(Sekihoku Main Line). 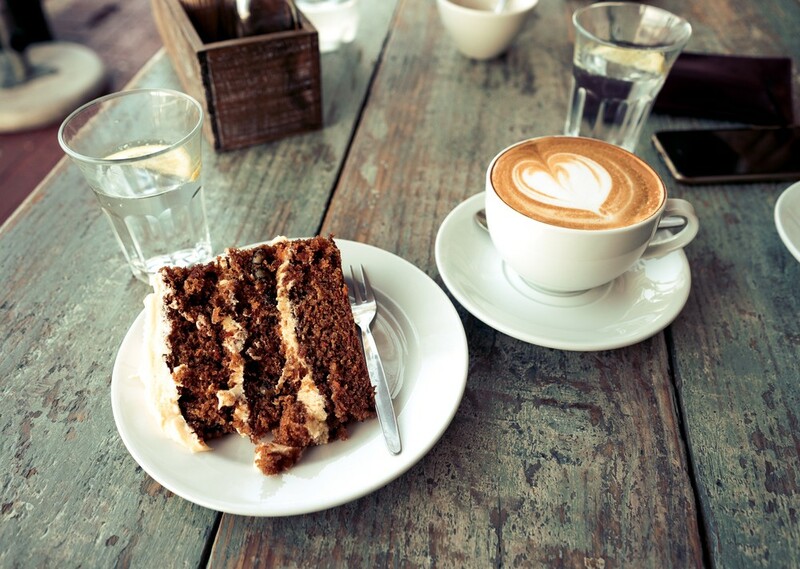 We recommend Cafe&cake Fuuka for their cute cakes and various tasty edible souvenirs for you to buy and bring home. They sell individually packaged baked goods. We recommend the Madone-ju (マドネージュ) which is has butter made of the local Hokkaido milk and flour which is made from the local wheat. Access: A 12-minute walk from Yobito Station(Sekihoku Main Line).